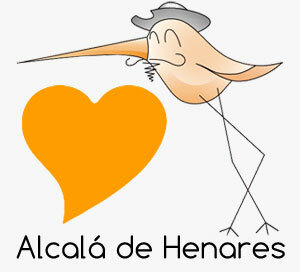 In order to calculate the cost of living in Alcala de Henares, we have created the following tables. Remember that the numbers were calculated in June 2014 and they are an approximation. 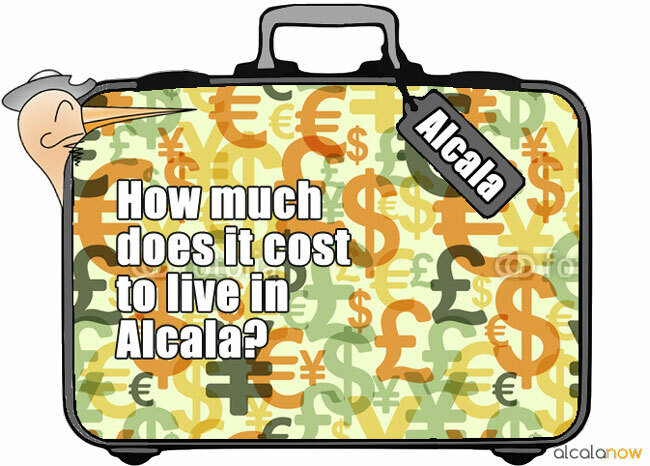 Are you new in Alcala? In our website you will find more useful information for you during your first days in the city.